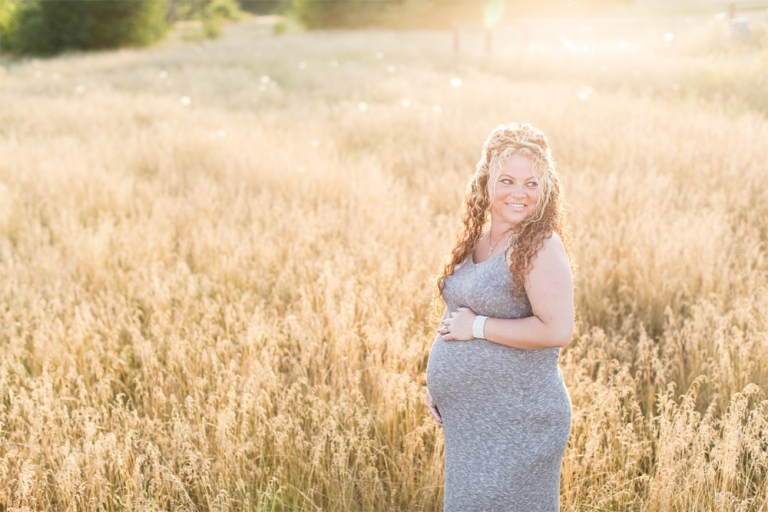 I absolutely love maternity sessions, but when it’s one of your best friends that’s expecting, it makes things extra special! 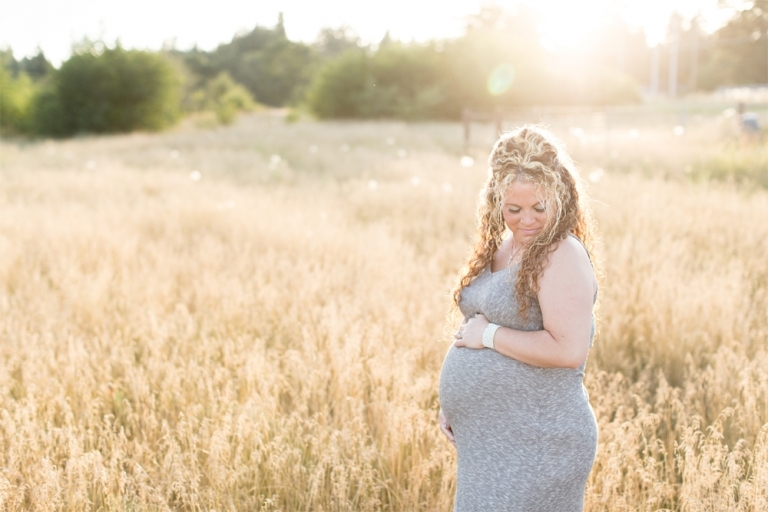 We photographed their Puyallup Tacoma maternity session at a beautiful open field in Tacoma. 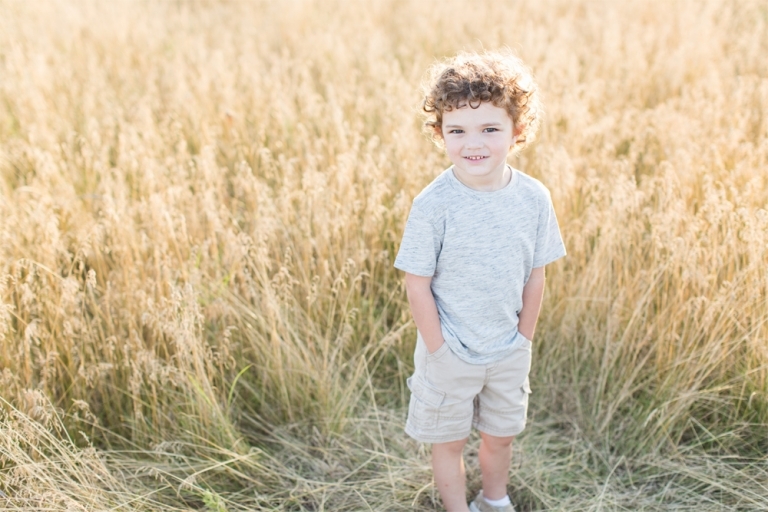 It has gorgeous golden grass and the sunset is just perfect there! 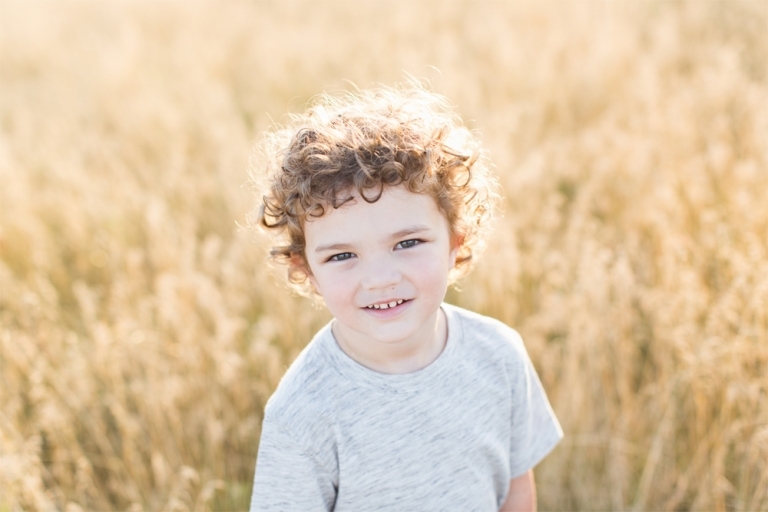 This time of year is perfect for golden hour sessions because the weather is amazing and it stays light out later than normal! I just can’t get enough of sunset sessions! Just look at these 2! This is exactly them! Happy, loving and laughing! This photo fits them perfectly! If you were to ask me to choose 1 word to describe my friend, it would be “hilarious.” She’s always cracking jokes and I never go without a laugh when I’m around her. She just makes life more enjoyable! A sweet moment with her first baby. These are the moments that I love to capture. Raw and real and that show true love.